Discover the secret state that helped keep Queen Elizabeth I in power for over 40 years. 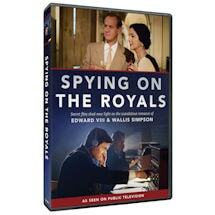 During a time when Britain was divided, unstable, and violent, the world's first secret service was born. 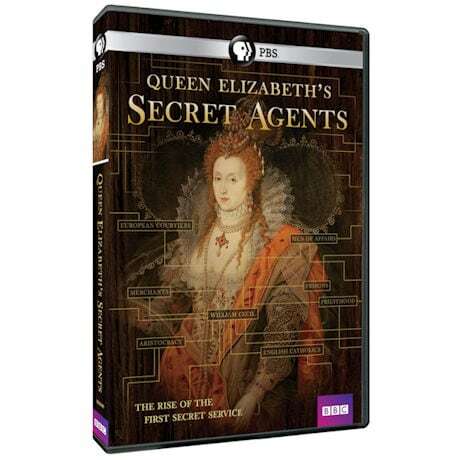 This series reveals the biggest events of Elizabeth's reign, including the execution of Mary, Queen of Scots, the capture of fugitive John Gerard and the most infamous terrorist conspiracy in British history. 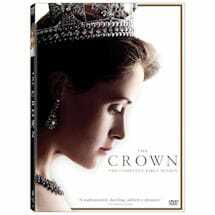 3 hrs, 1 DVD.